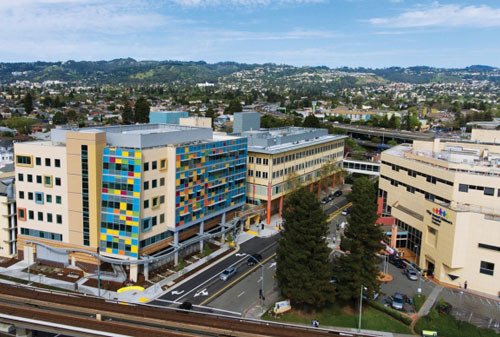 UCSF Benioff Children’s Hospital Oakland awarded "2018 Top Hospitals" for highest levels of quality and safety. Paid parking is available 24/7 in the parking garage on Martin Luther King Jr. Way (btw. 52nd & 53rd).